Times are always flowing like turbid flow. Four years after his visit to Japan in 1979, when he showed me a cool stage with short hair and cool stage, Bowie, who was transformed into a stage that was made up with blond hair, came to Japan again. The era was in the middle of the 1980s. I do not feel that a clear line is drawn between the 70’s and 80’s. 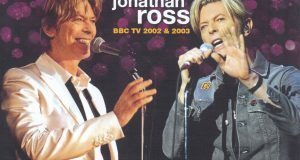 It seems that Bowie got on the stream in a hurry to turn the direction to be more pop since 1980’s. 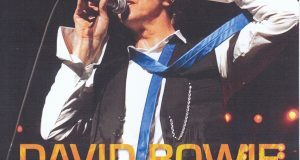 The Serious Moonlight Tour, launched in Brussels on May 18, 1983, resulted in Bowie’s largest, longest, and most successful tour ever. 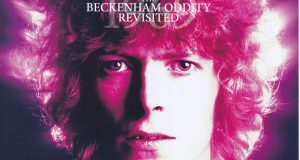 Until then, it was a famous Bowie for Rock Fans, but wasn’t it at this time that it became generally popular? The number of tours counted 96 performances. Originally planned to tour around a medium-sized venue of around 10000 people, but with sales that greatly exceeded the assumption of the album “Let’s Dance”, the ticket was a battle, so a large-scale venue was It was decided to be put together in the center. 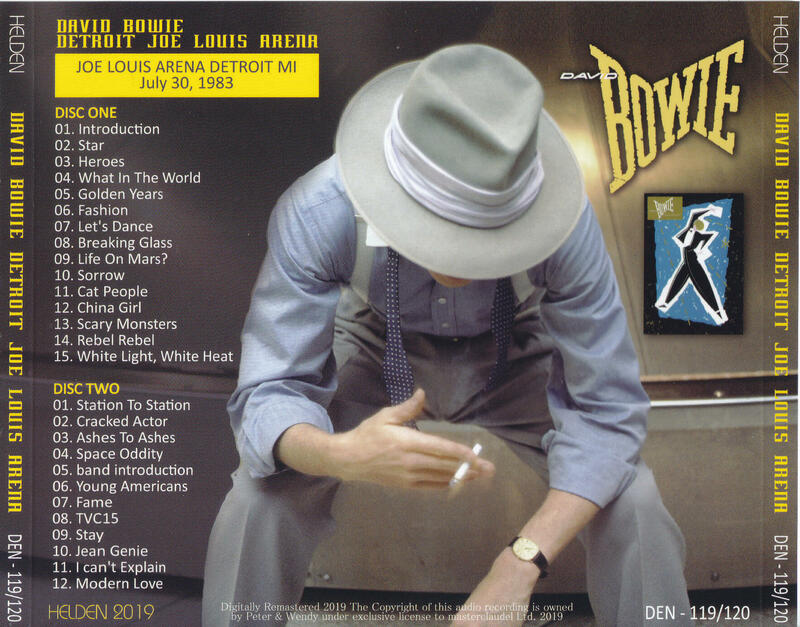 Speaking of Bowie’s Serious Moonlight Tour, there will be an image starting with the official “Look Back In Anger,” as it is seen in the official, but the Detroit performances that included this film are “The Jean Genie It is an anomalous thing that starts with “Star” from the intro of “”. This pattern was shown in a few regular shows during the tour, one of which is the Detroit show. In many performances, “Star” was always played alongside “Stay” in the first encore, but on this day “Star” is the opening and in the first encore “I Can ‘ It is also worth noting that t Explain is played. And not only the contents but also the sound quality is very excellent, the vocals are close, and there is no artificial feeling like processing with equalizing, and the sound quality is very mellow. It is high-quality sound located in the high rank among the audience recording of 1983 year. 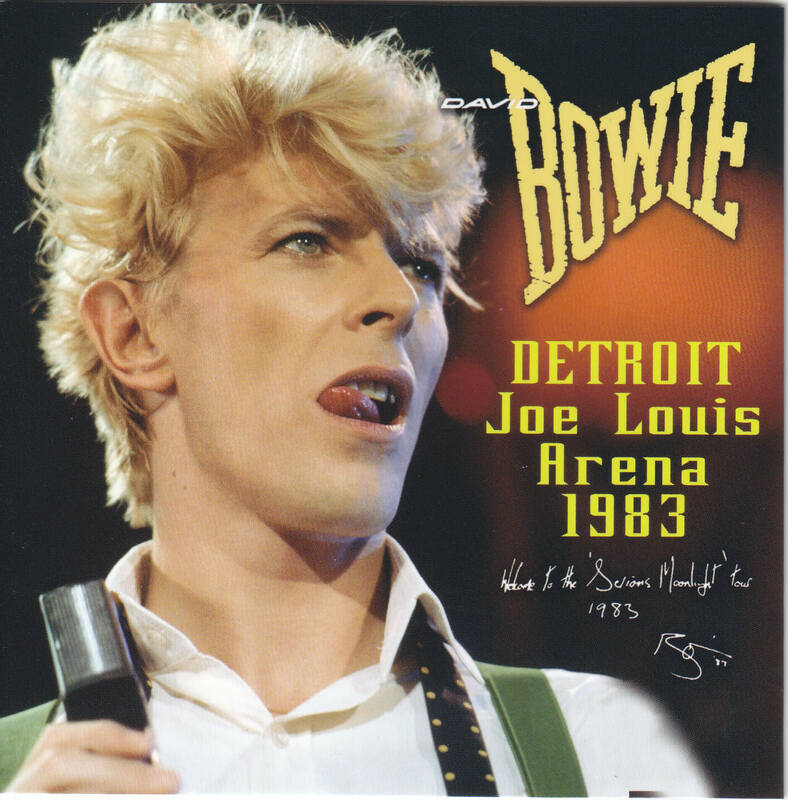 July 30, 1983 Detroit performances complete recording with high sound quality. If the opening is a rare pattern called “The Jean Genie-Star”, Encore is a rare day playing “I Can’t Explain”. A permanent press with beautiful picture and disc specifications.